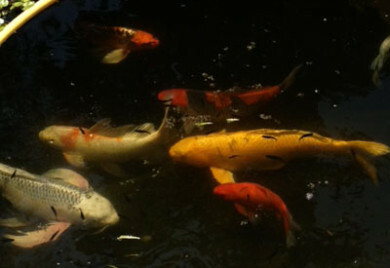 How long do Koi live? 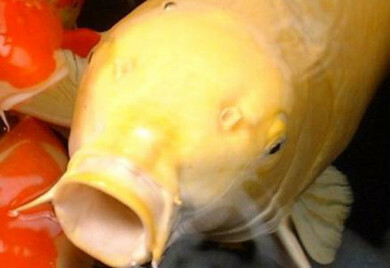 How long do Koi live? The short answer is they can live over 200 years. 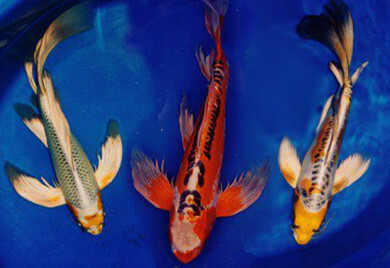 The oldest known Koi was Hanako who lived to be 226 years.